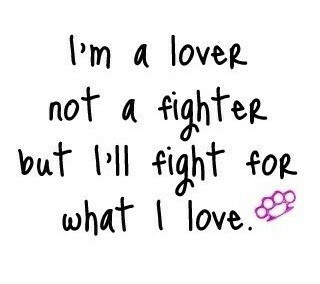 Fight for What I Love. . Wallpaper and background images in the the worst spot on Fanpop club tagged: love. This the worst spot on Fanpop photo might contain sign, poster, text, and chalkboard.